Paul Warham, tr. New York. Columbia University Press. 2015. ISBN 9780231171168. 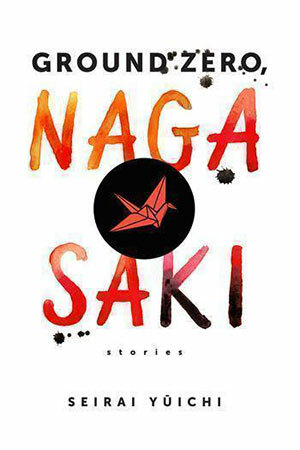 Nagasaki’s historical significance as a locus of Christianity in Japan and as the site of the second atomic bombing on August 9, 1945, forms the backdrop to the six short stories that make up this collection. The turbulent, contested history for which both of these might serve as synecdoches is a fitting metaphor for the narrative tapestries Seirai Yūichi weaves, for they are of uneven quality and often leave the reader uncomfortable, although this discomfiture is as likely to spring from a well-wrought tale with an unanticipated twist as it is from a story too focused on its own existence as a “piece of art.” When they succeed, as “Insects,” “Honey,” and “Birds” do, these vignettes display the power of memory, trauma, and longing still raw in the generations subsequent to the atomic flash over Nagasaki. When the stories cross over into an almost self-consciously operose quest for “significance,” as “Nails” and “Stones” do, it is hard not to question the choice to make this collection more broadly available. The sixth story, “Shells,” is pleasing enough, but the predictable ending ultimately detracts from its appeal. Paul Warham’s translation is solid and opts for a smooth readability, which serves these works well. This is particularly apparent in the two most compelling entries in this offering, which deliver the greatest emotional punch. In “Insects,” it is almost impossible to experience the naked sexual power in service of an absolutely foreordained uncertainty without feeling simultaneously the guilty pleasure of voyeurism and frustration at its sudden, irrevocable termination. 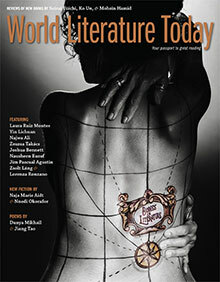 The insight into our own weakness revealed in our thwarted desire to know what is next is the story’s unsettling gift. “Honey” offers a cautionary tale of simmering anger, long nurtured and carefully protected, as an essential element of bitter identity construction. Finally, although not the most powerful work in the collection, “Birds” is, perhaps, the most chilling. It succeeds in a way different from the previous two stories, presenting a poignant picture of the grief and unexpected immediacy that we might imagine haunts all survivors of the atomic bombings. Our reading is complicated by an awareness that (for most of us) we can never comfortably comprehend the emotions to which we are here made privy. There are several technical points that mar this work, the first of which can be attributed to neither the author nor the translator. Columbia University Press made the inexplicable decision to set the work in a sans serif font, which is difficult to read. 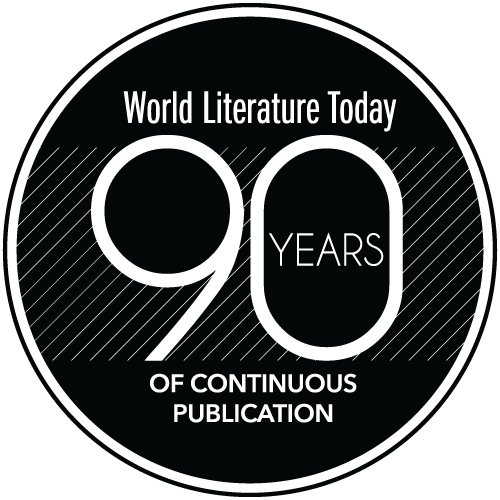 Second, each page has a light gray circle in the center, echoing the one formed by the cover, that further distracts from the text. Third, each of the six chapters has, sequentially at the top of the first page, several of the steps necessary to fold an origami crane. There is certainly a connection between the atomic bombings and origami cranes, but this seems overly precious and disconnected from the literature.